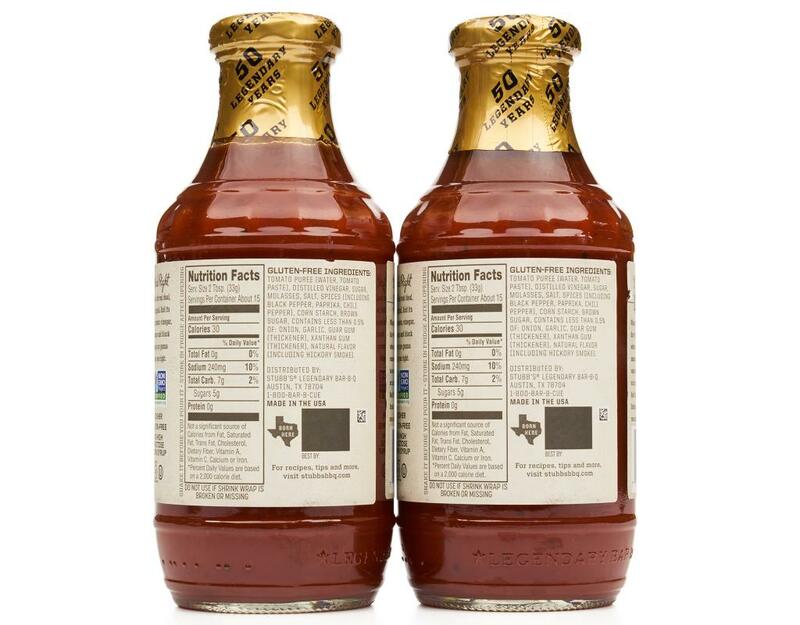 Stubb’s Bar-B-Q sauces, marinades and rubs are made with quality, gluten free ingredients. 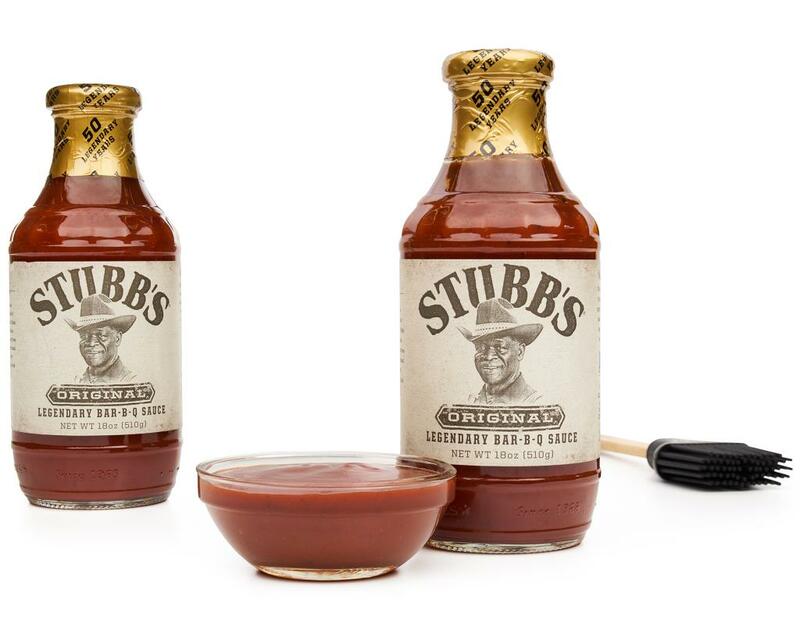 Stubb’s never uses artificial preservatives or colors, giving your barbecue the authentic, Legendary Texas Flavor that Stubb was known for. Original: This is the real deal, the original. 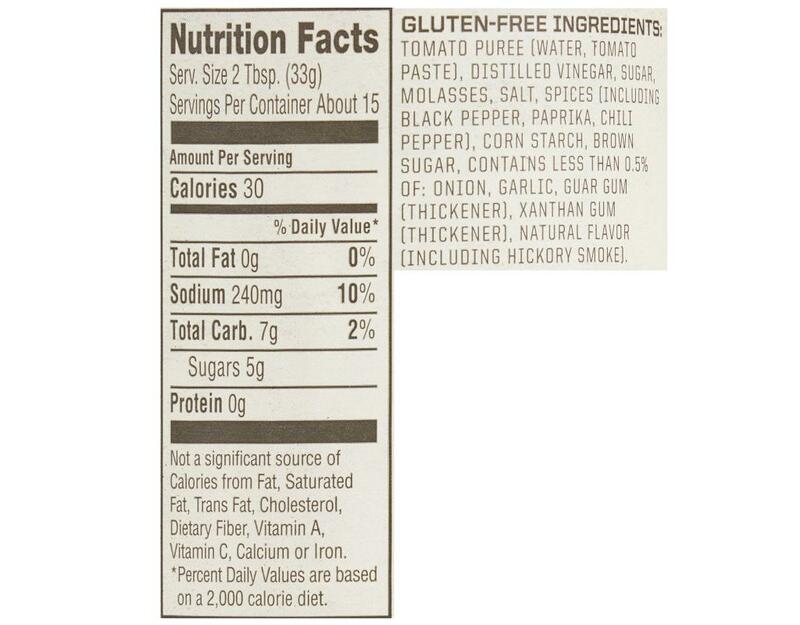 And its tangy tomato, vinegar, molasses and black pepper are gonna treat you right. When Stubb opened his original Texas Bar-B-Q joint in 1968 he served a plate of what he called "Love and Happiness." 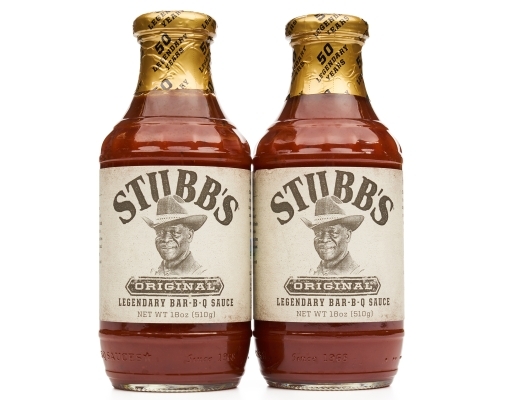 Stubb smoked meat to perfection and made his sauces from scratch. 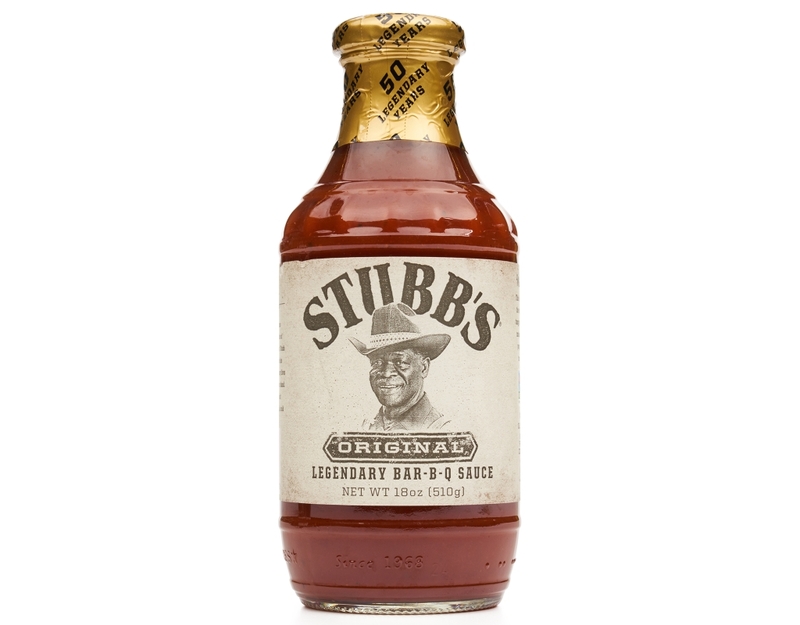 Today his legacy lives on in the bottle you buy today.